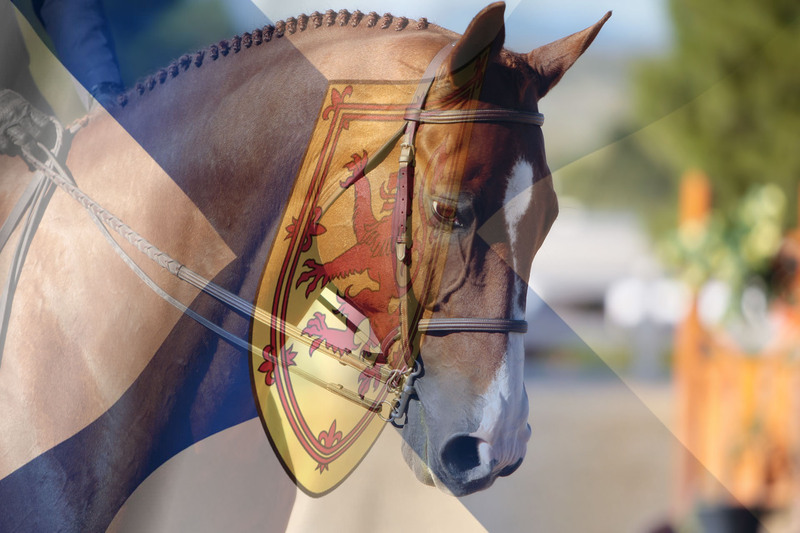 You can find information on all Nova Scotia Equestrian Canada Gold Hunter Jumper Competitions planned for 2018 on our new Events page! Visit Events to stay up to date! We have listed all known 2018 Equestrian Canada hunter jumper competitions planned for 2018. If you would like to add any news to our events listings, please let us know by writing to inquiry@nshj.ca. It is shaping up to be an amazing 2018 season! We welcome two new EC competitions to the line up. Congratulations to Sambea Farm and the Nova Scotia Hunter Spectacular and good luck to all competitors and NSHJA members! Previous PostPrevious Congratulations to members bound for The Royal Agricultural Winter Fair! Next PostNext Congratulations to our members heading to the 2018 Royal Winter Fair!